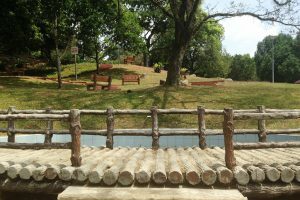 Yishun Neighbourhood Park | JustRunLah! 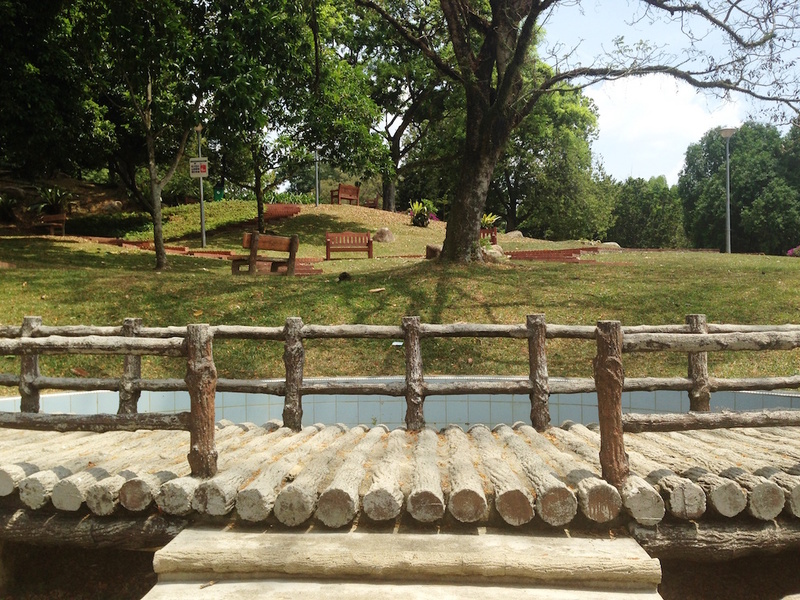 Yishun Neighbourhood Park is a quiet park perfect for runners and fitness enthusiasts. Developed on an old rubber estate, Yishun Neighbourhood Park is the place to go to if you are looking for a quiet retreat. The park features a hill with an open lawn at the top and facilities such as a children’s playground and fitness equipment. Fitness enthusiasts can warm up at the exercise stations before taking a jog around the park. The open lawn at the top of the hill is also ideal for picnics with friends and family. A loop around the park gives over 4km, but you can run towards the nearby Yishun Park or Lower Seletar Reservoir Park for a longer mileage.